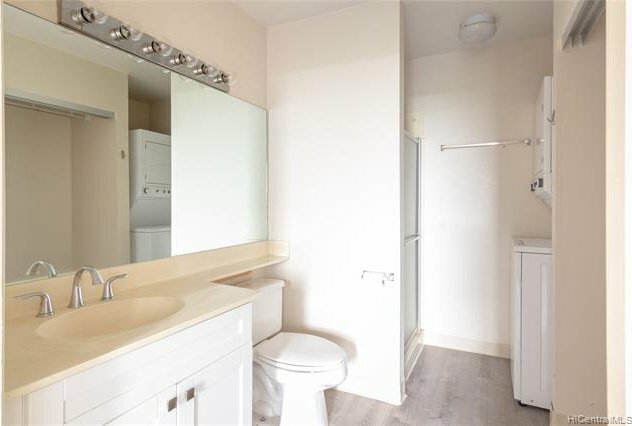 Renovated in 2018, including a new wall to make this studio into a 1 bedroom unit! 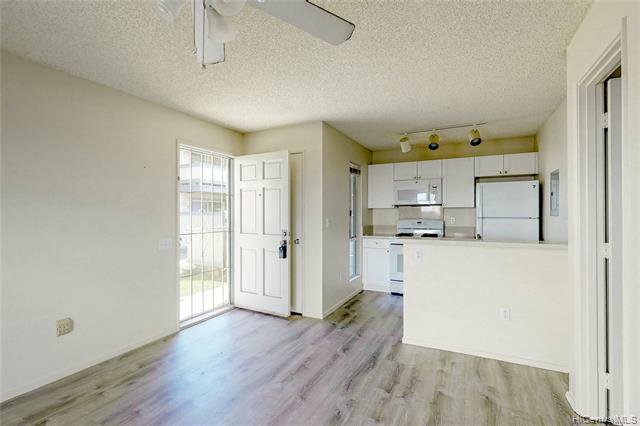 New flooring, paint, and kitchen. 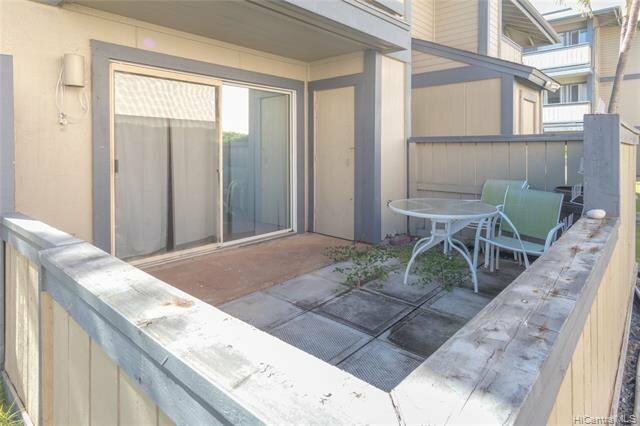 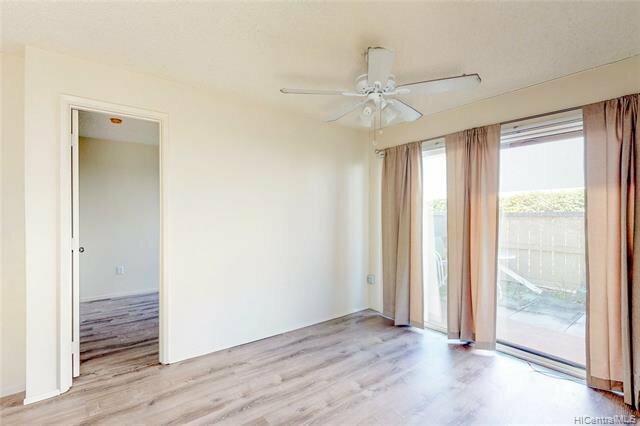 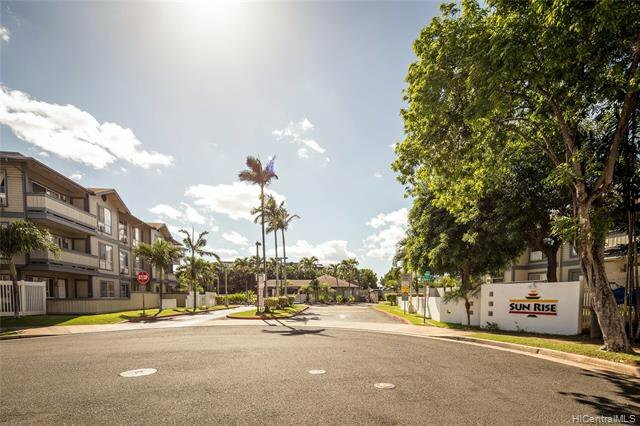 This cute, ground floor unit has an outside lanai area perfect for sunning and picnics. 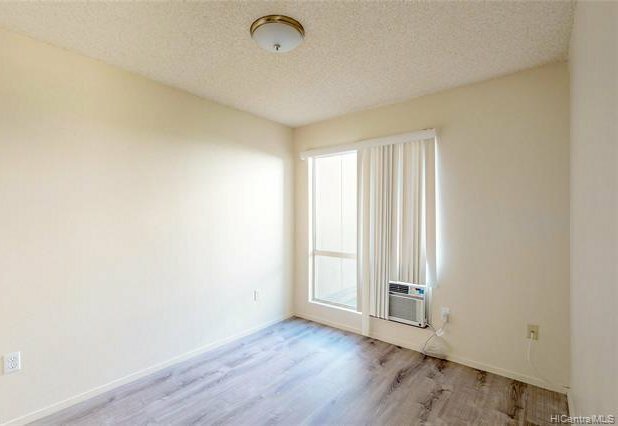 Perfect starter or investment. 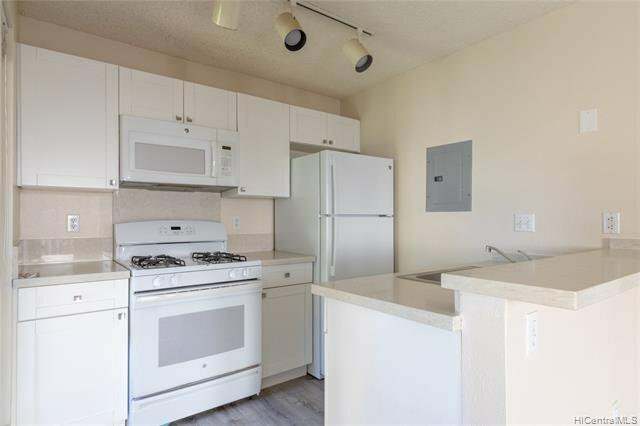 Close to shopping and convenient location in the desirable Sun Rise project. 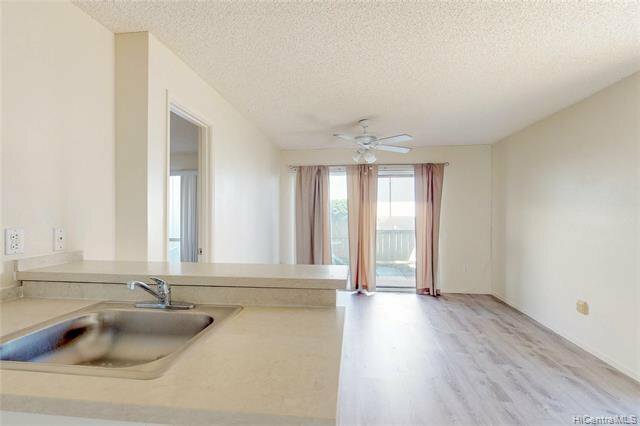 Listing courtesy of Honolulu Land Company, LLC. 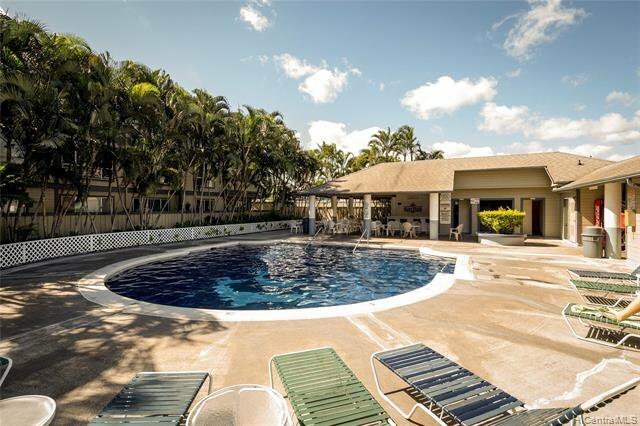 Selling Office: Blue Bunny Hawaii Realty LLC.